Adventures in Planetland - Illuminations! 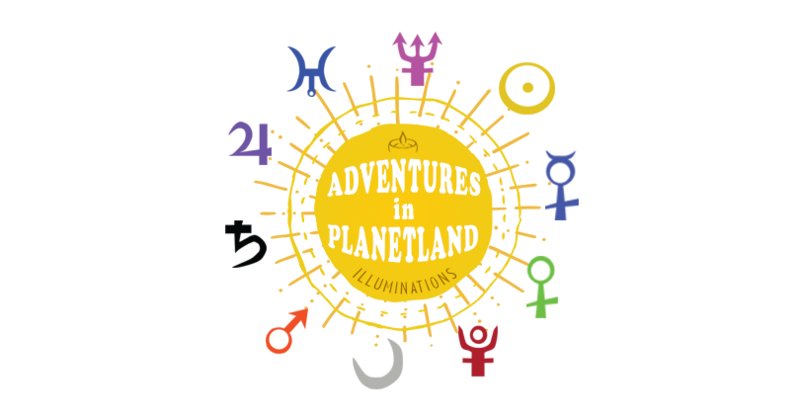 Adventures in Planetland is a two-hour seminar that introduces you to the basics of astrological symbols using your own chart. Class fee is $30 and it is taught by Tom Sidebottom. Astrology is a symbolic language. Learning how astrological symbols combine and work together frees you from laboriously looking up meanings in books, and lets you begin to understand your own chart organically. In this introductory seminar, we’ll begin by looking at the elements and qualities: the fundamental building blocks to understand the meaning of the signs. You’ll receive a customized packet containing your own chart and simplified scoreboards that we’ll examine together in the group. We’ll look at how the elements and the qualities work in your own chart. Then we’ll explore the signs in more detail and we’ll introduce the planets, focusing on the Sun and the Moon, the chart’s Luminaries. We’ll look briefly at the meanings of the houses, concentrating on the Ascendant and Midheaven. We’ll also look at the combination of your own Sun, Moon, and Ascendant positions, giving you the basics to understand your own chart. Prerequisites: No prior knowledge of astrology needed. Come prepare to explore your chart in a group setting. Required data: To prepare your customized packet with your chart you’ll provide us your birth date, place, and time when you register for the seminar. Register by calling 319-775-0117. 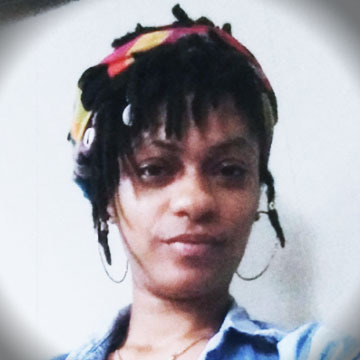 Looking forward to exploring astrology with you! About Tom: Beginning his study before he was a teenager, Tom has been immersed in astrology for more than fifty years. Tom developed software professionally for almost forty years, and his passion is combining computerized techniques with natal astrology and the study of planetary cycles and how they affect us in the world. His book, Beyond 2012: Planetary Cycles and World History, looks at these major planetary cycles and their effects on war, revolution, and economic shifts. Tom taught astrology when he lived in California, and he is delighted to begin teaching here in Cedar Rapids, where he lives with his husband, John Schwartzkopf.